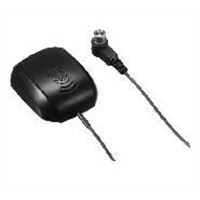 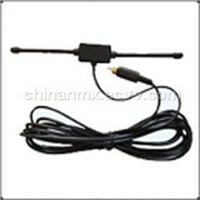 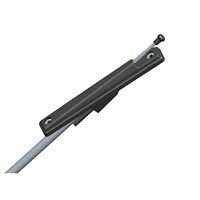 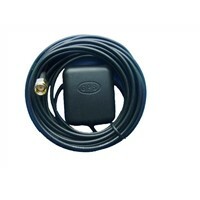 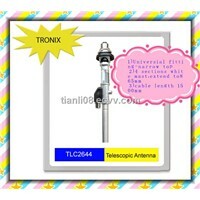 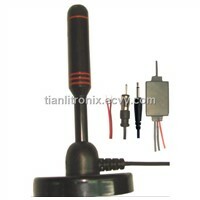 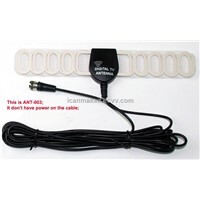 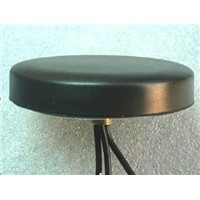 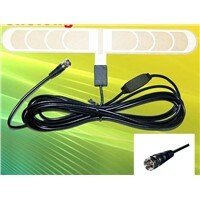 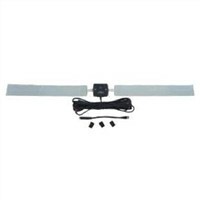 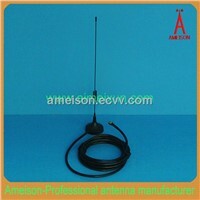 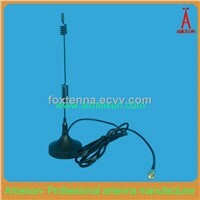 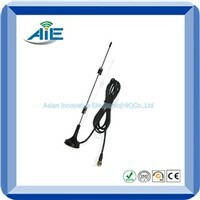 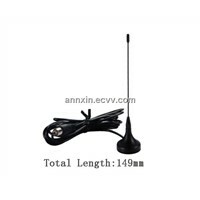 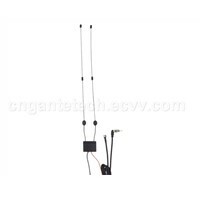 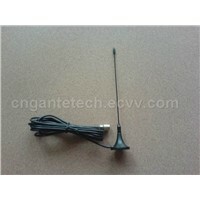 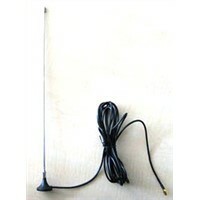 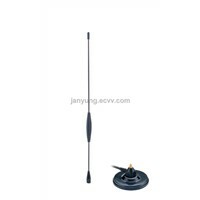 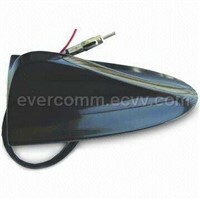 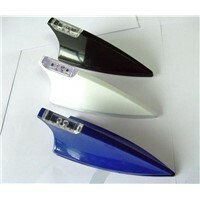 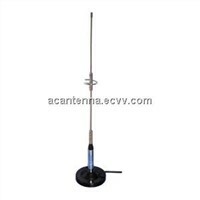 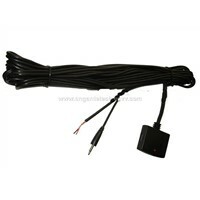 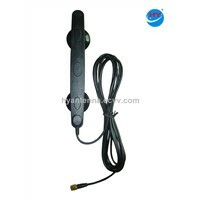 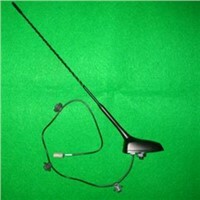 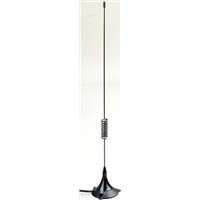 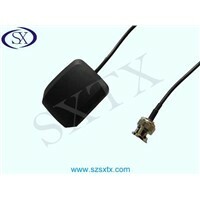 Car Radio, Digital Tv Antenna, Car GPS, Car Amplifier, GPS for cars, SMA Connector, Car TV, motorcycle gps, GPS Antenna, Car Antenna, Car Mount, Antenna Cable, Satellite Antenna, car air fresheners, Car Magnet, Car Gsm, 2.4ghz Antenna, Accesories, Shark Fin, Hepa Air Purifier | More..
Tianli Auto Parts & Accessories Co., Ltd. 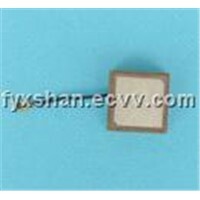 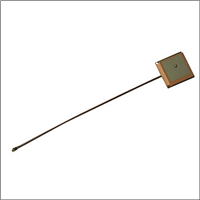 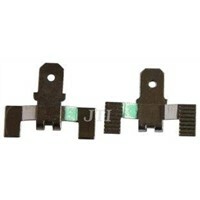 Product Brief: PNFYX-013Center Frequency: 1575.42MHzBandwidth:+/- 10MHzImpedance: 50 ohm Gain: 27dbiVoltage: 3.3V or 5.0 VConnector: Hirose U.
Shenzhen FMC Electronic Co., Ltd.
Wei Tongda Electronics Co., Ltd.
Shenzhen Hang Yu Communications Equipment Co., Ltd.
Verdant Telemetry & Antenna Systems Pvt. 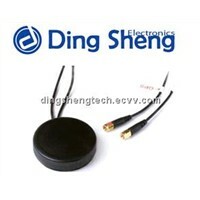 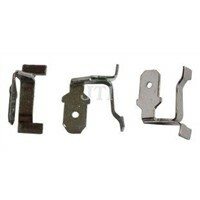 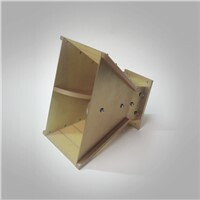 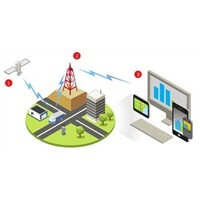 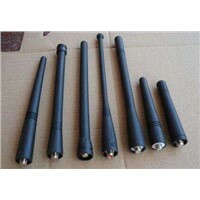 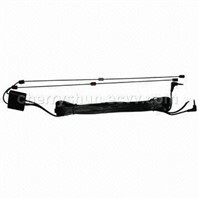 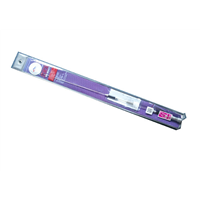 Ltd.
Shenzhen FYX Communication Equipment Co., Ltd.
Asian Creation Communication Co., Ltd.
Shenzhen Kingeda Industrial Co., Ltd.
Asian Innovative Electronic (HK) Co., Ltd.
Ningbo E-Way International Co., Ltd.
Shenzhen ShuangXin Communication Equipment Co., Ltd.
Shenzhen Tianli Auto Parts & Accessories Co., Ltd.